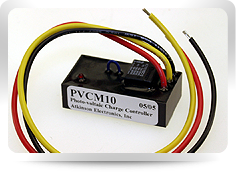 Are you tired of having the batteries aboard your RV or boat run out just when you need to use them? Let’s face it: traveling where you want, when you want, has its advantages. But if you are constantly searching for campsite electrical connections or weary of the never-ending expense of batteries, a Sunbee solar panel kit from RV Solar Supply is the answer. Energy from the sun hits the solar panels during daylight hours and provides continuous recharge to any battery connected to the panels. 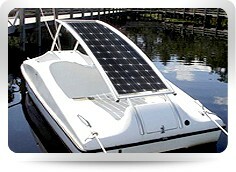 So whether you plan an extended RV trip or simply a weekend boating trip, our solar panel kits will keep your outfit charged and running. 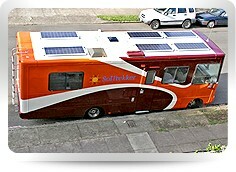 Plus, solar energy maximizes the lifetime of your battery and saves you money while reducing your carbon footprint. In short, solar energy is better for your batteries, the environment, and most important, your wallet! RV Solar Supply has designed high-quality Sunbee solar kits specifically for the RV, boating, and yacht industries, no matter your activity we have you covered. We have the experience and technical know-how to help you find the best kit for your needs. And there’s no reason to break the bank: advances in technology and increases in manufacturing scale and sophistication have actually decreased the cost of solar energy. 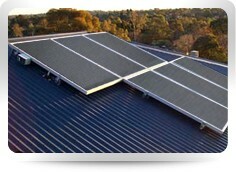 At RV Solar Supply we offer affordable pricing with a product guarantee that will put you at ease. Should you have any specific questions about custom installs or other unique needs for your solar panels feel free to give us a call or email us with the details of your situation or needs. We provide professional support for you before, during and after your solar panel purchase. We expect nothing less than a positive experience for you once you use our Sunbee solar panels. Should you have any specific questions about custom installs or other unique needs, we are happy to help. Just give us a call or email us with the details of your situation. We will provide professional support for you before, during, and after your solar panel purchase.